OPERACIÓN ESCAPE . 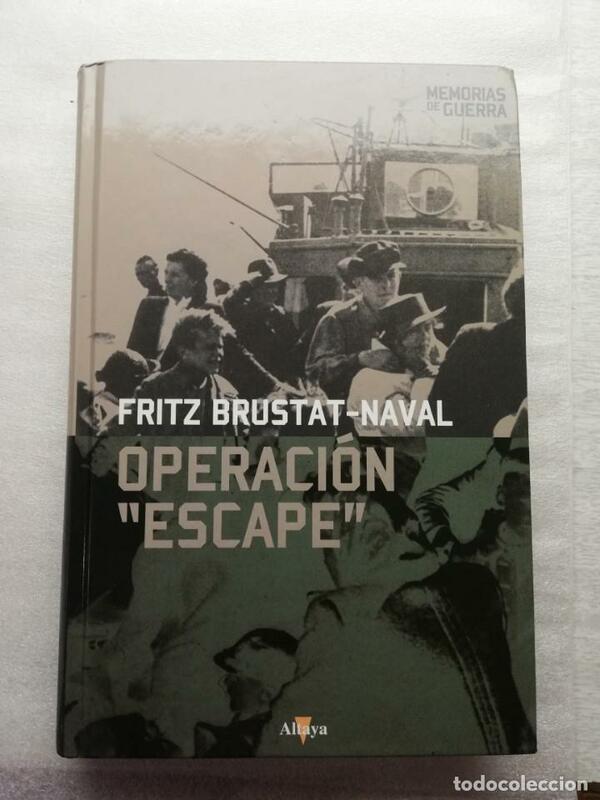 - BRUSTAT NAVAL,FRITZ. Hora oficial TC: 16:32:47 TR: 65 ms.